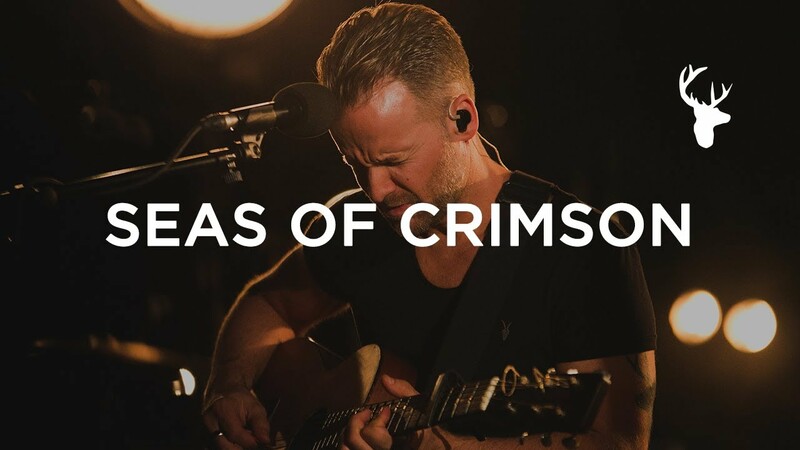 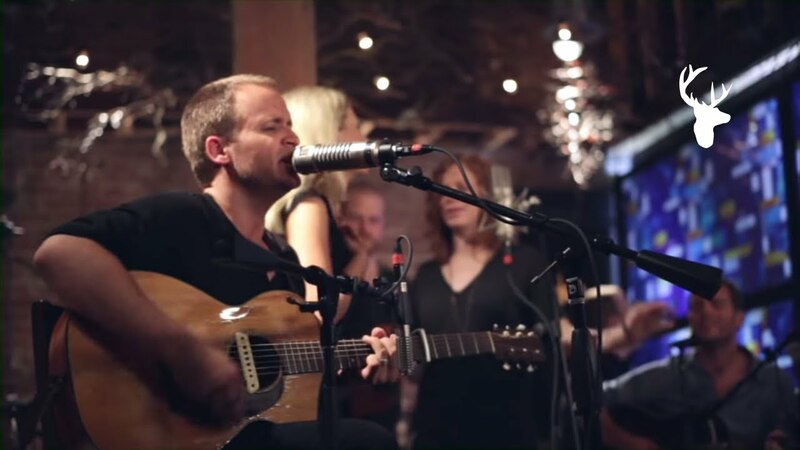 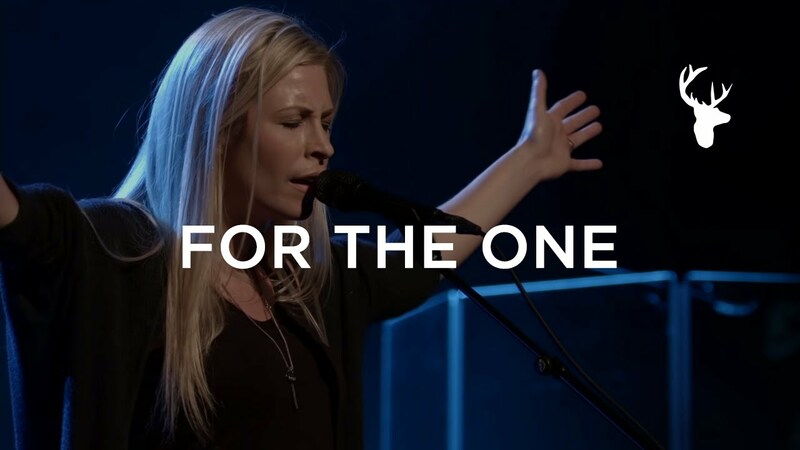 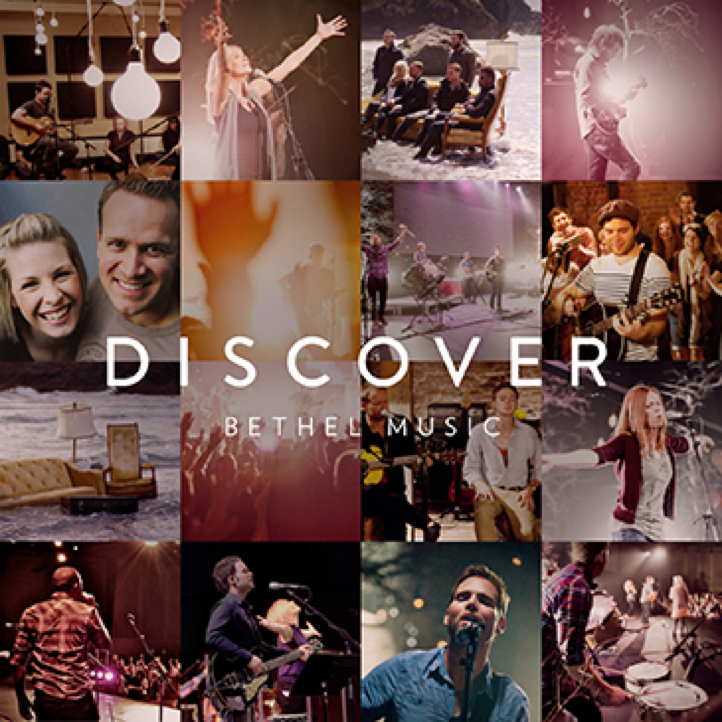 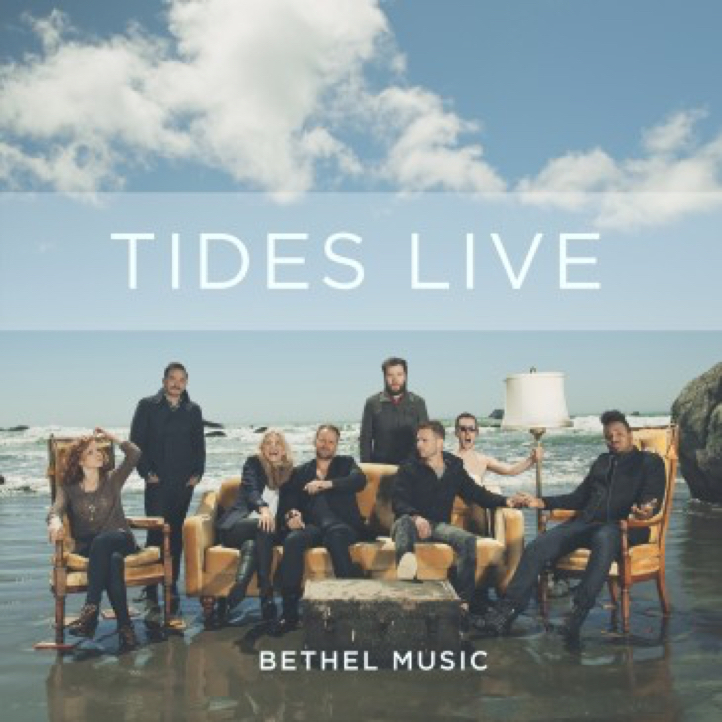 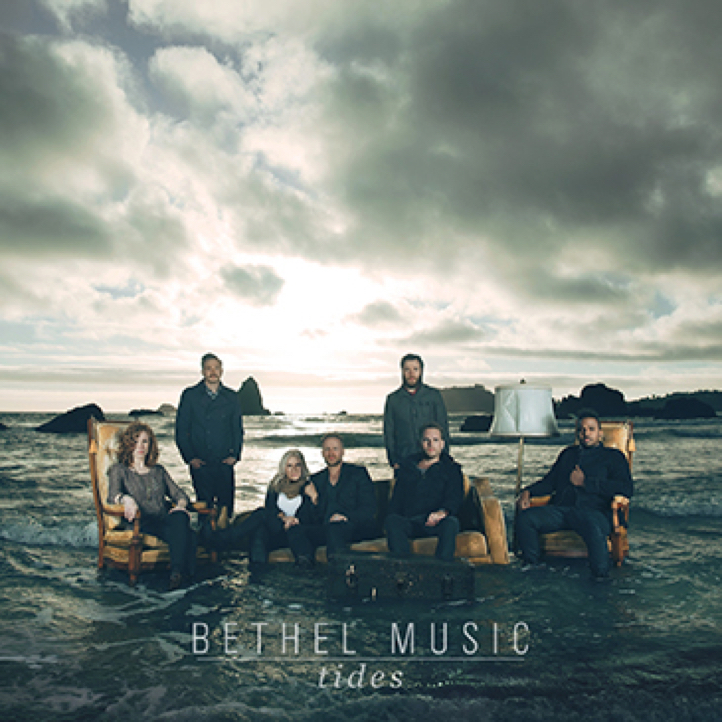 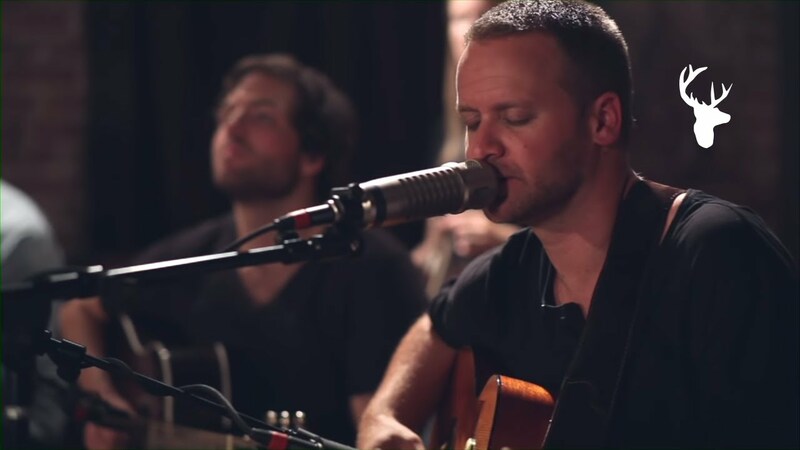 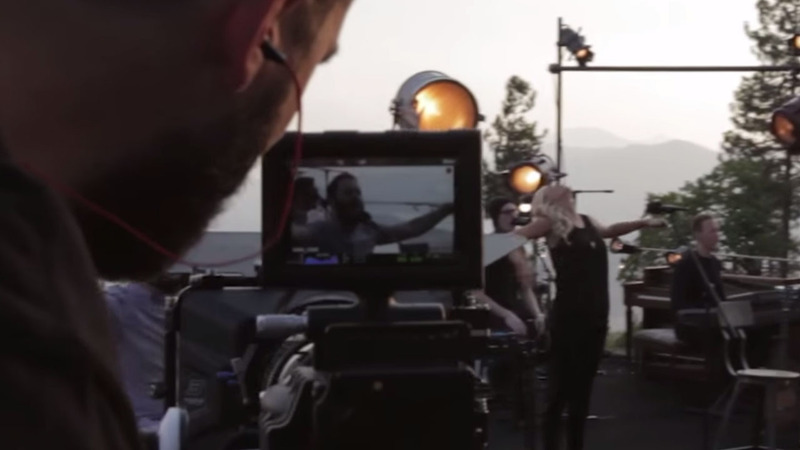 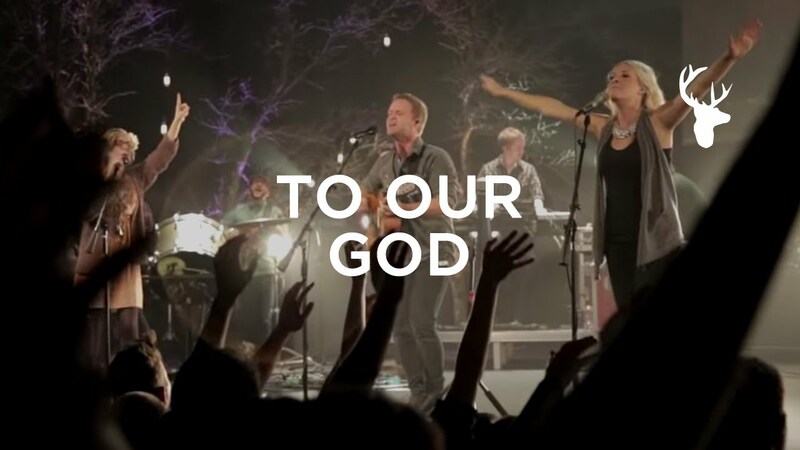 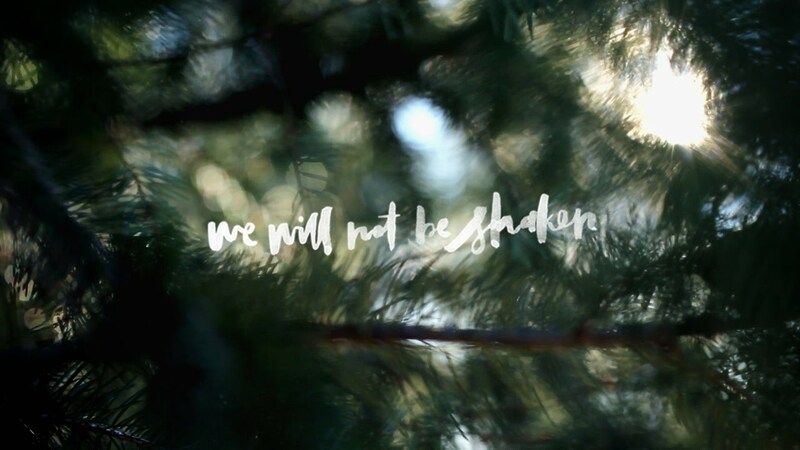 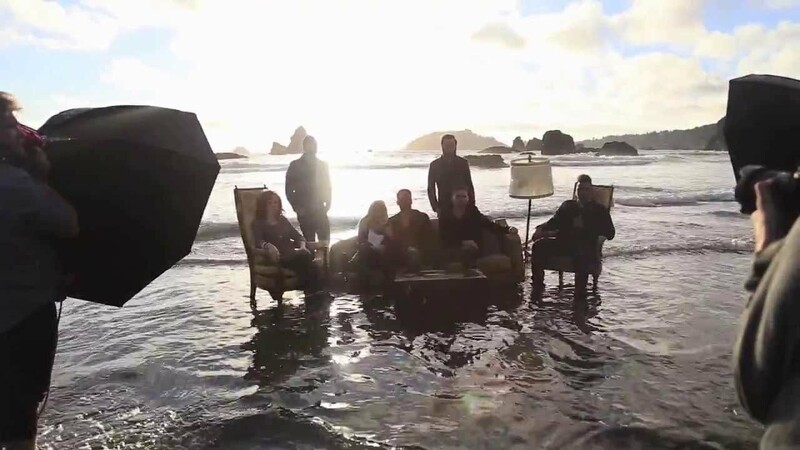 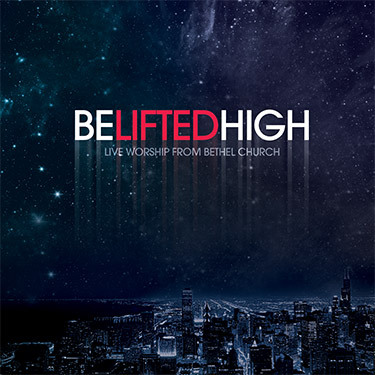 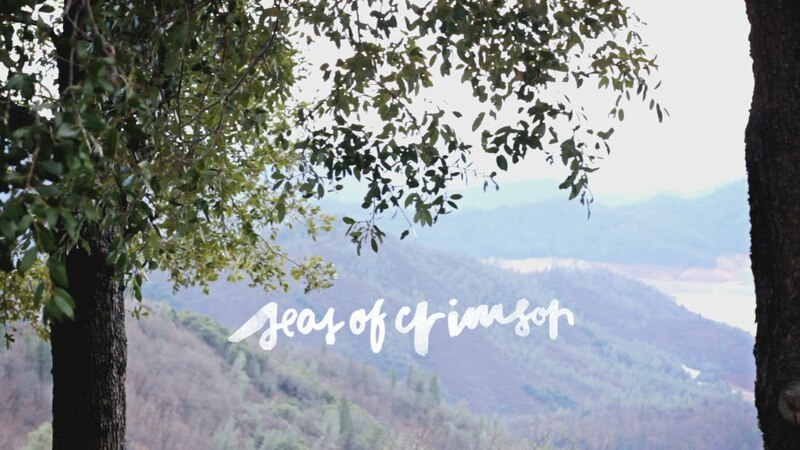 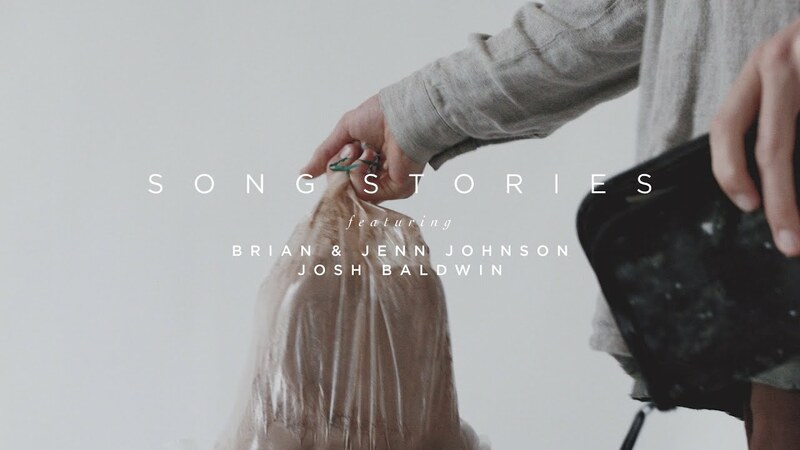 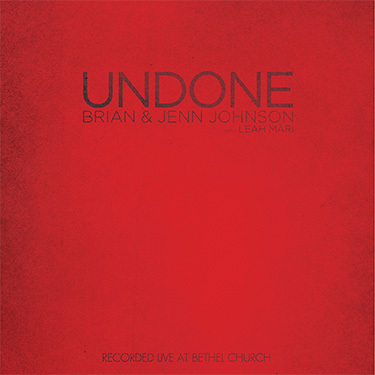 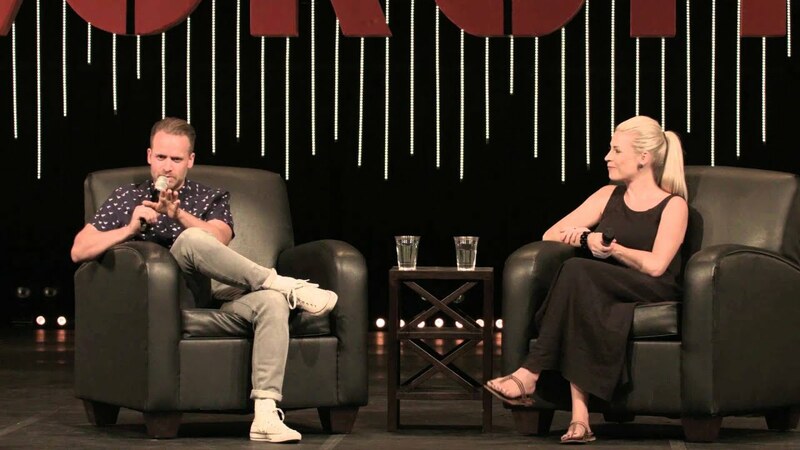 Brian and Jenn Johnson are co-founders of Bethel Music and WorshipU, and have been integral in the production of over fifteen albums that have influenced the culture of worship across the global church. 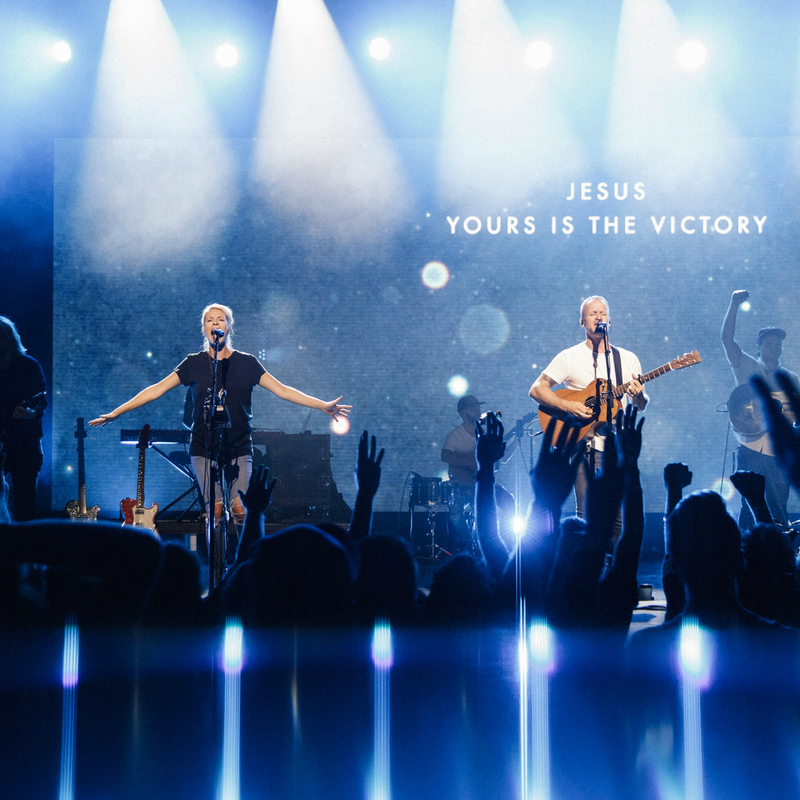 They are committed to raising healthy family, cultivating community, and fostering unity among worship leaders from around the world. 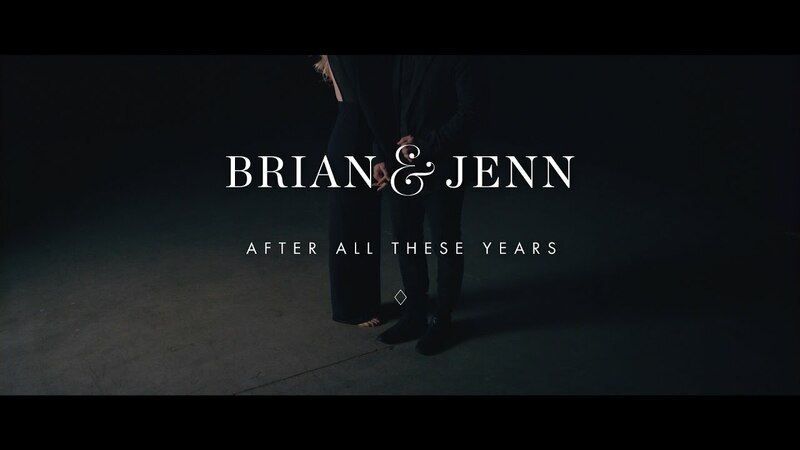 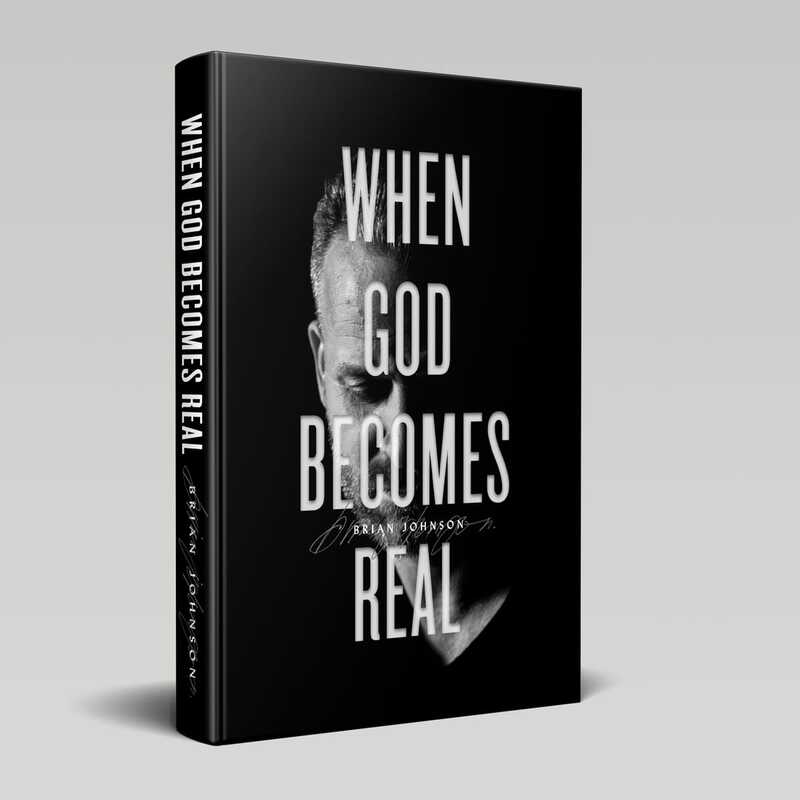 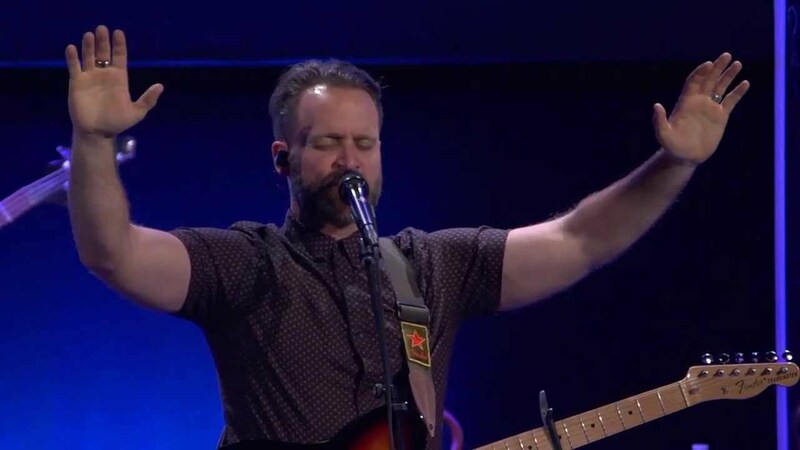 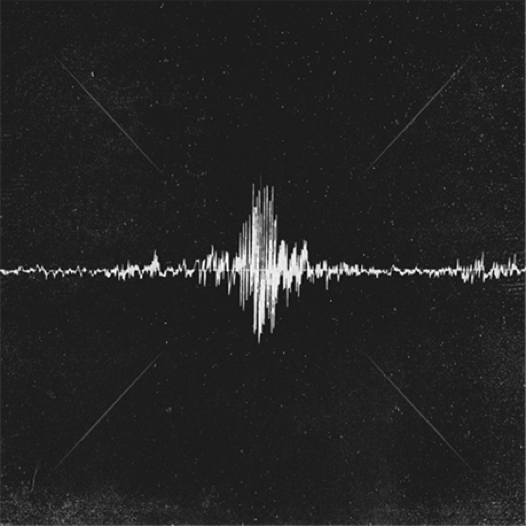 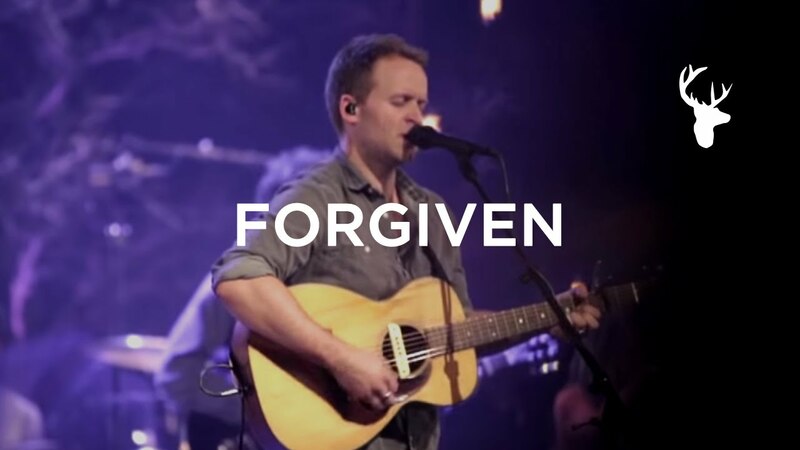 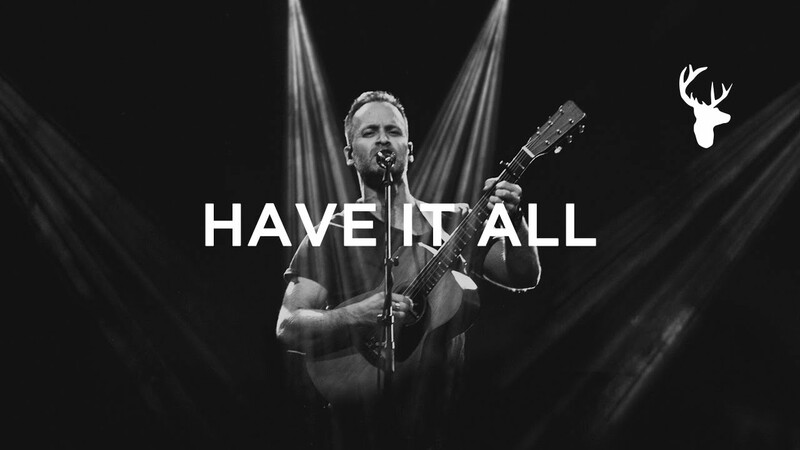 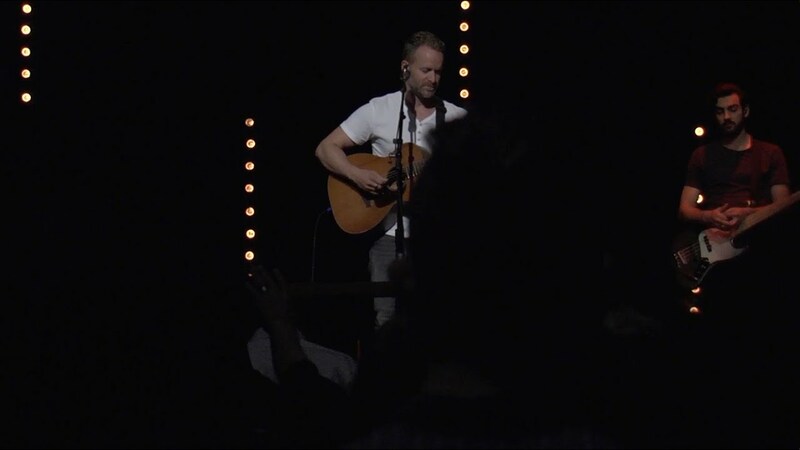 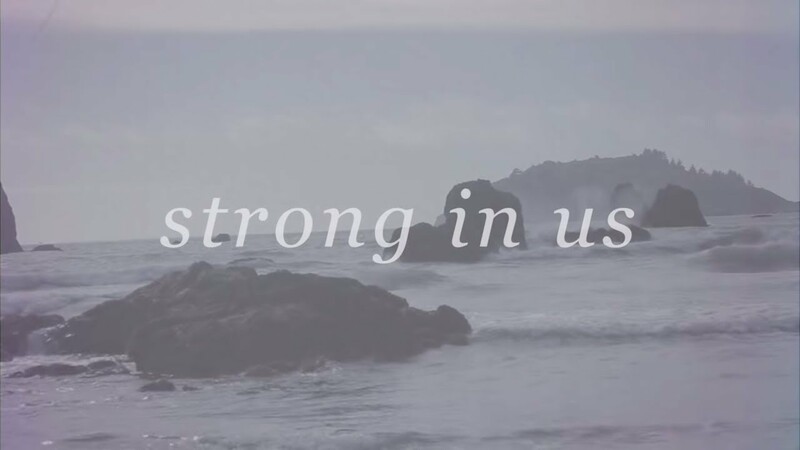 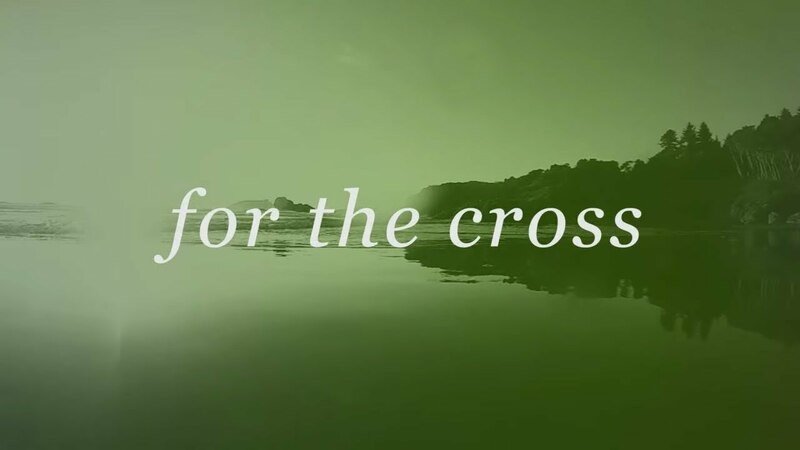 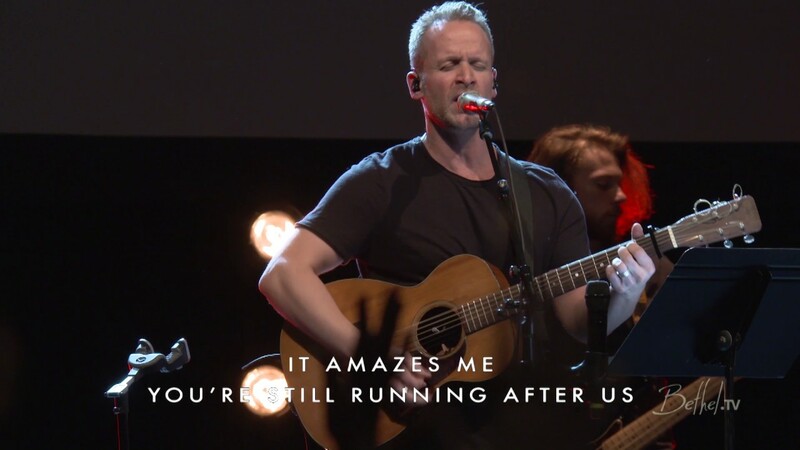 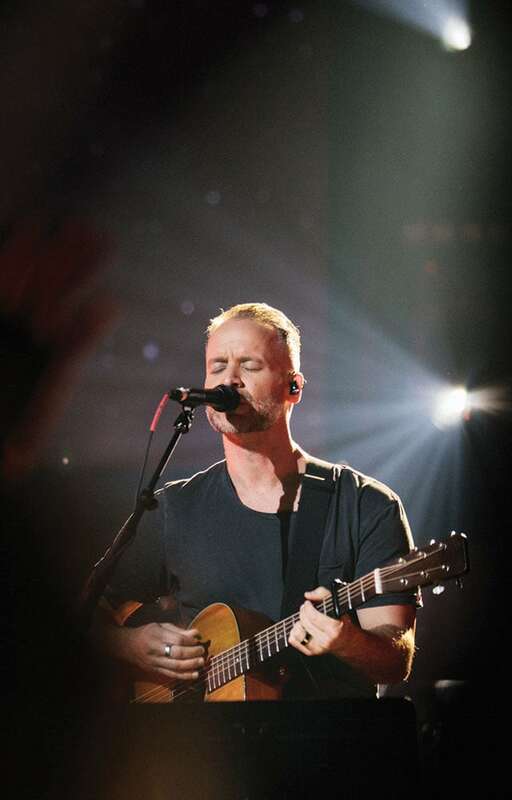 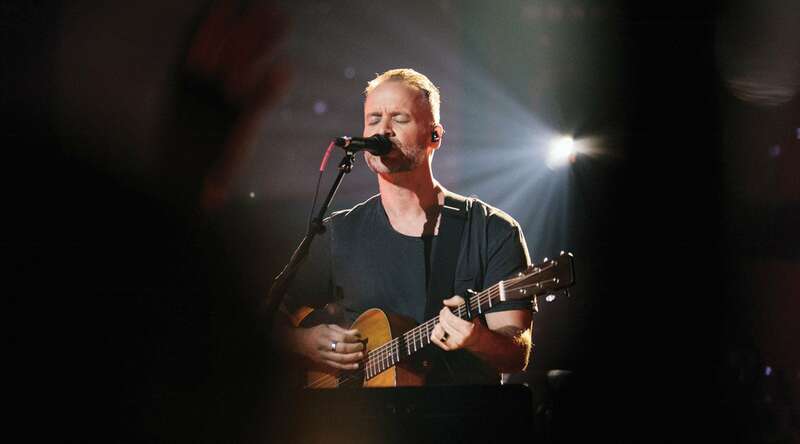 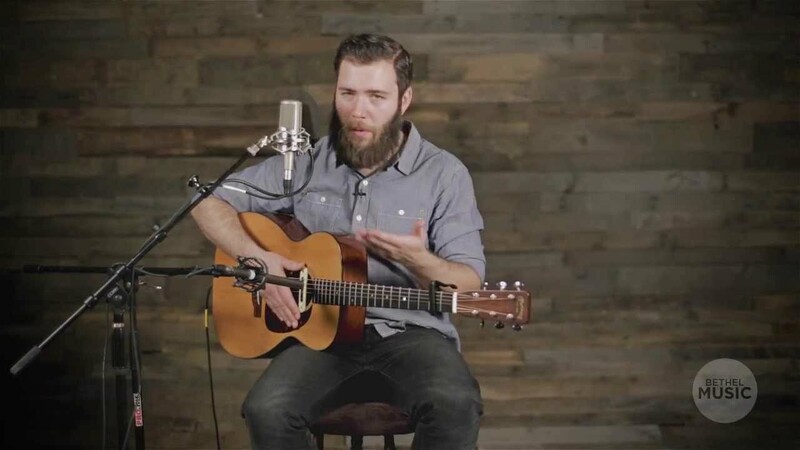 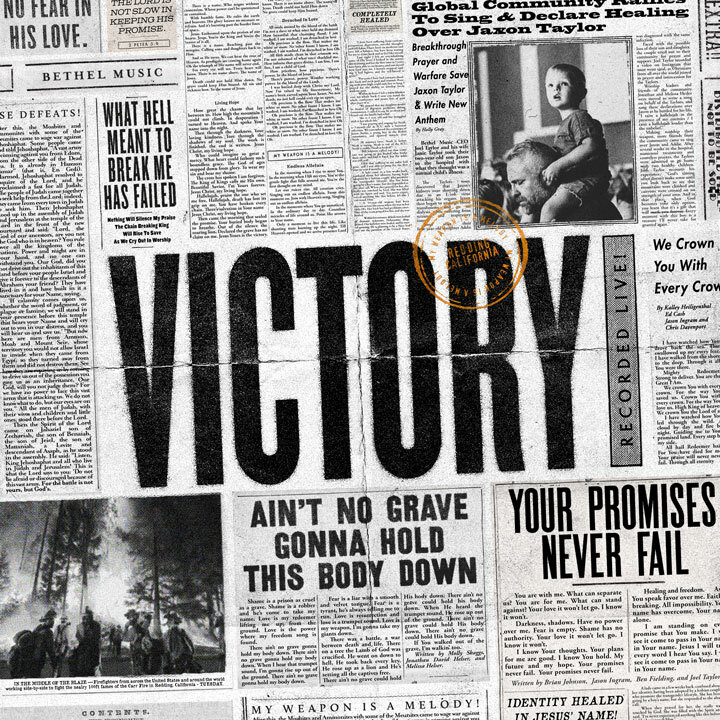 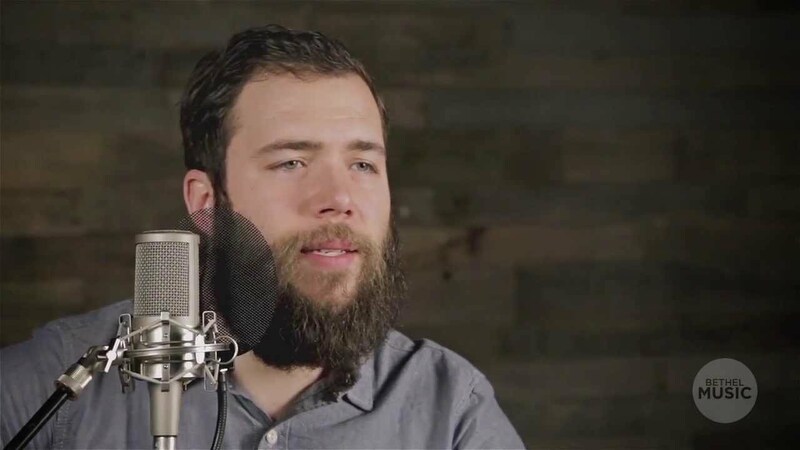 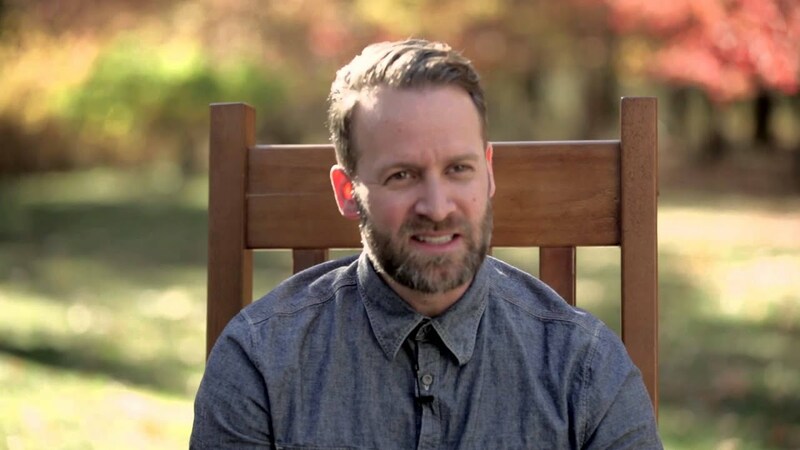 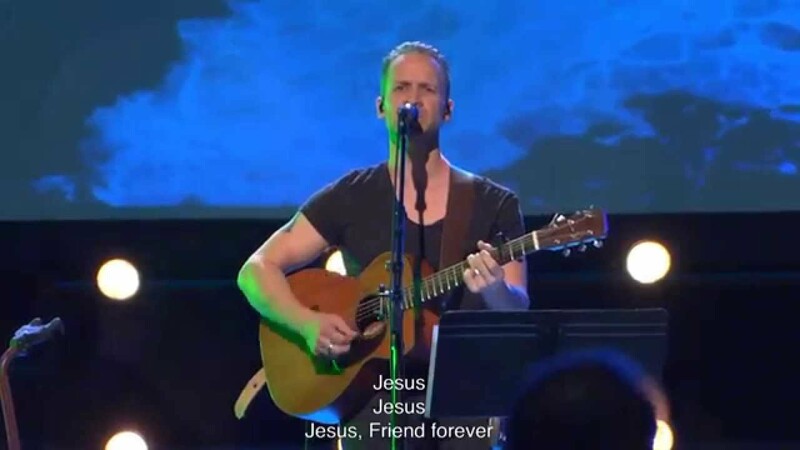 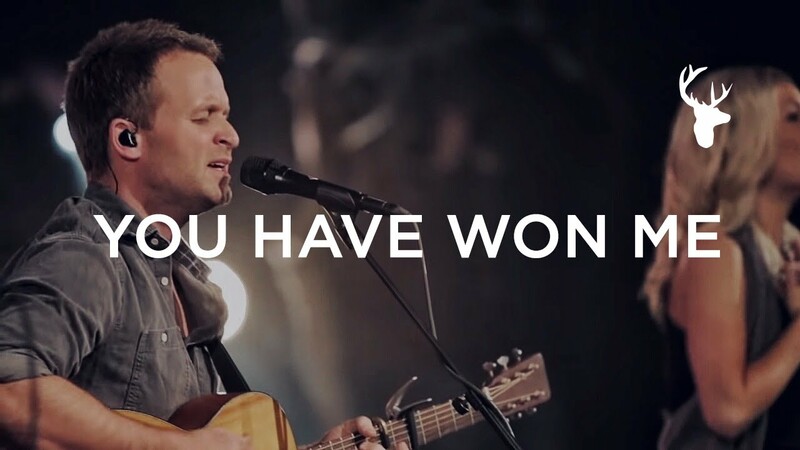 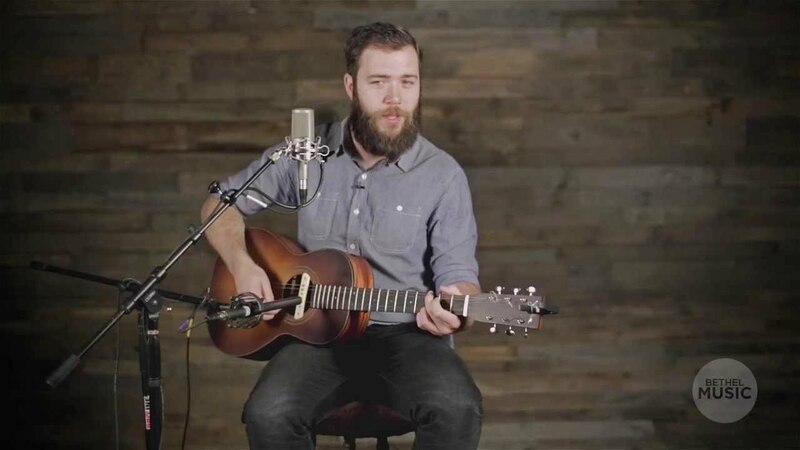 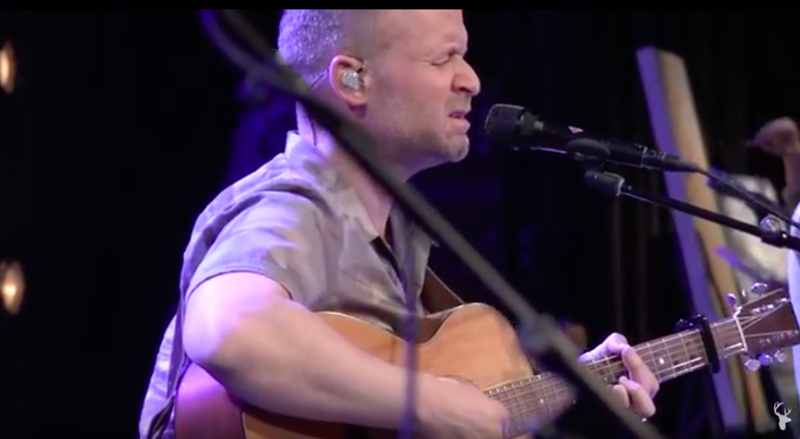 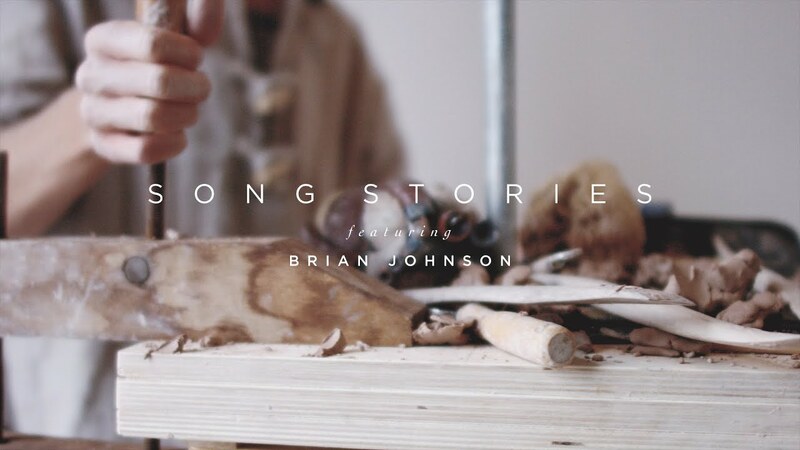 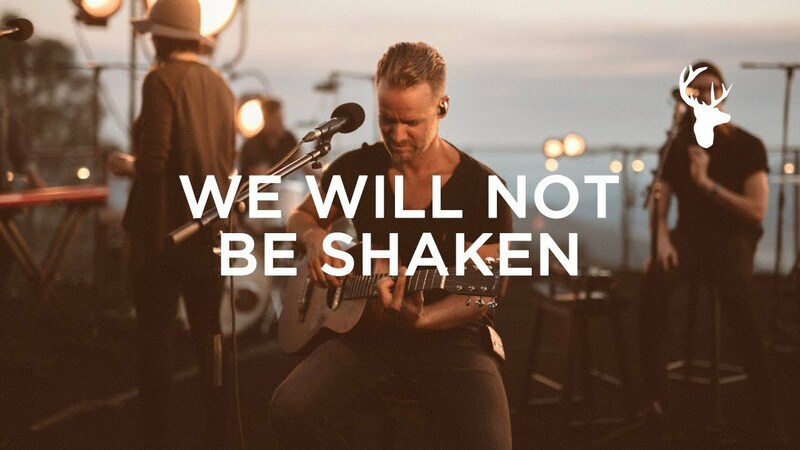 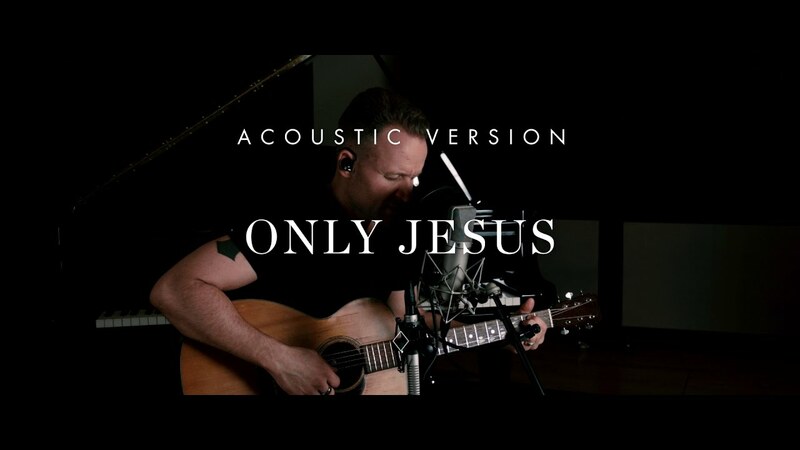 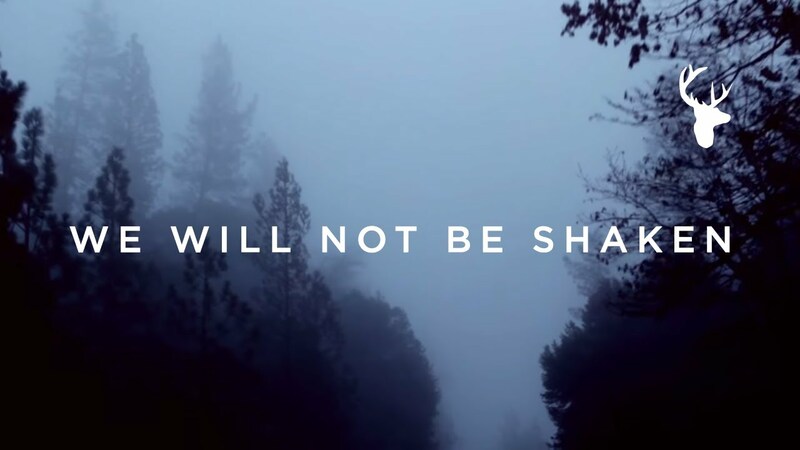 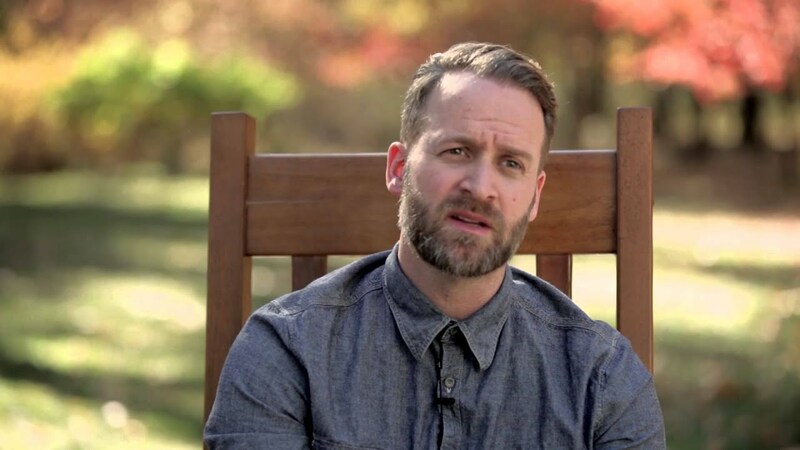 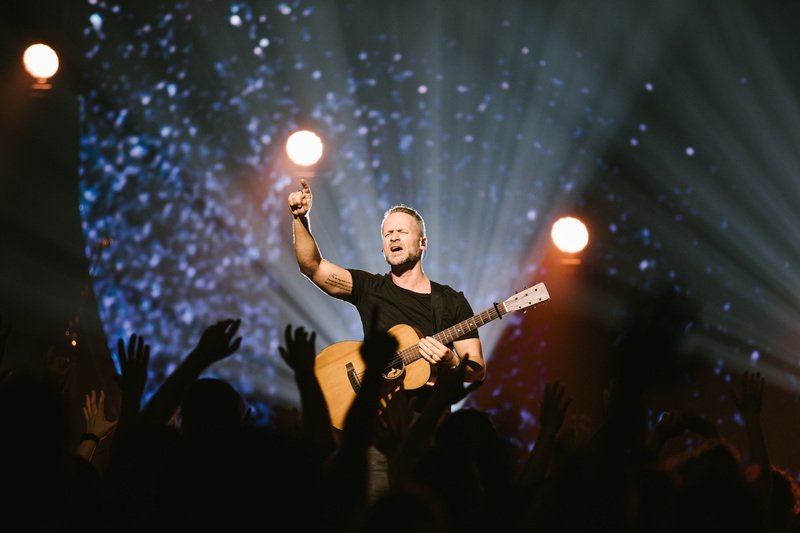 Brian is featured in Bethel Music’s newest album VICTORY, released January 2019, singing “Praise is a Highway.” After All These Years released in January 2017, marking the Johnson’s first solo album since 2006. 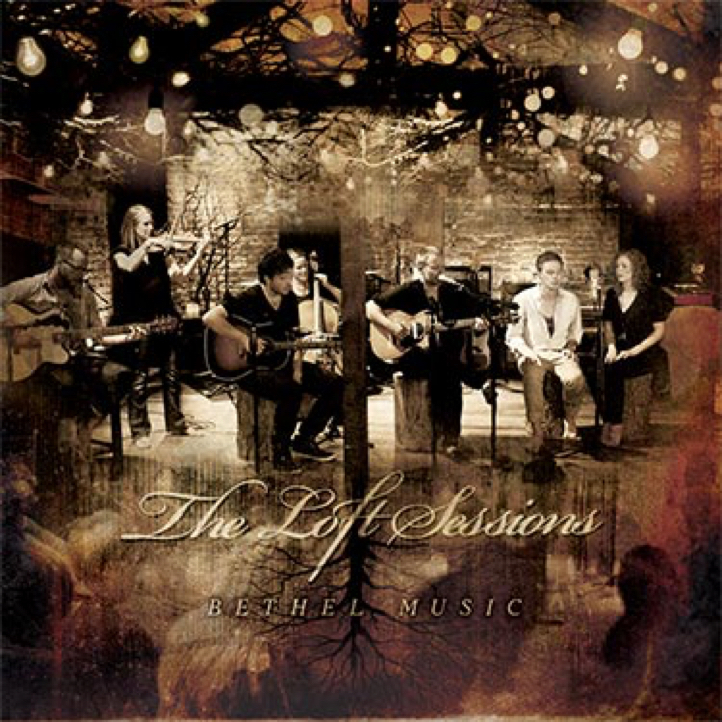 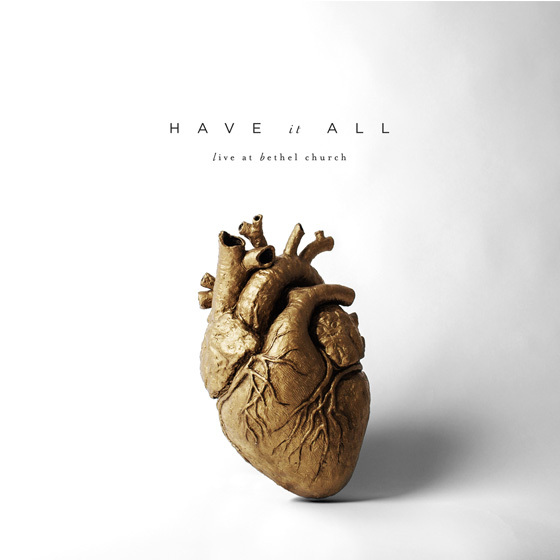 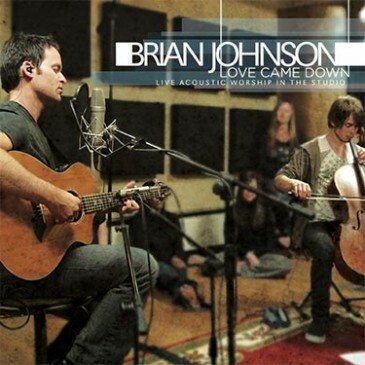 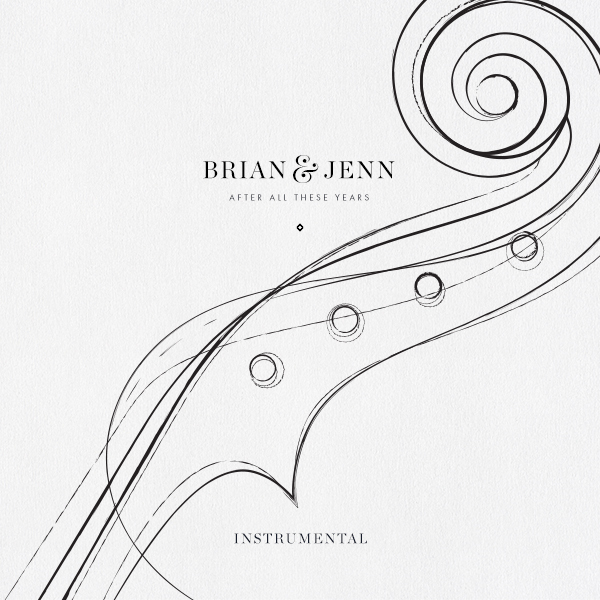 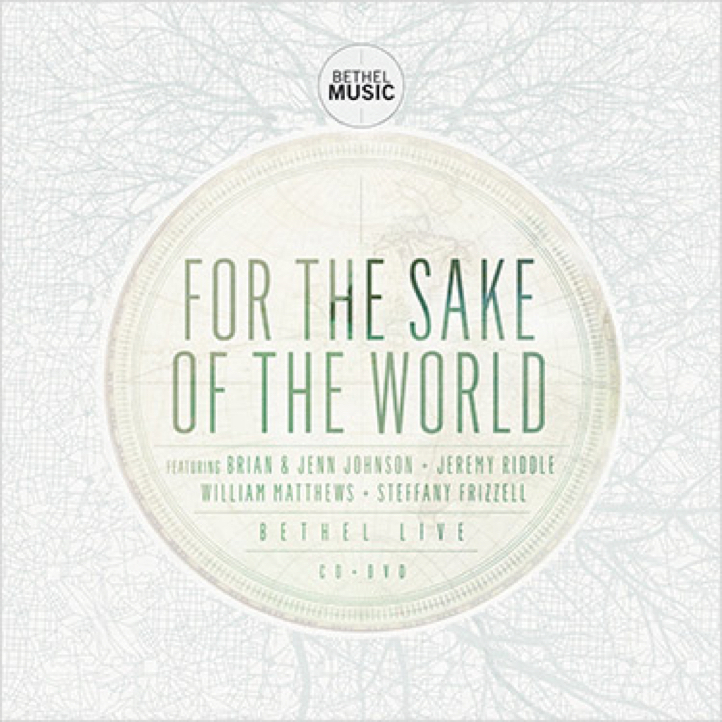 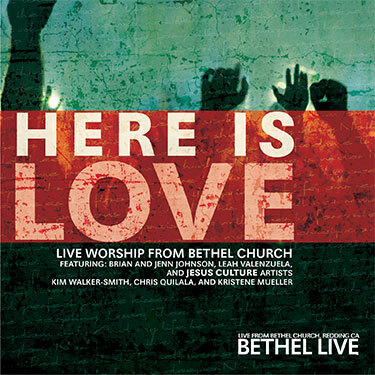 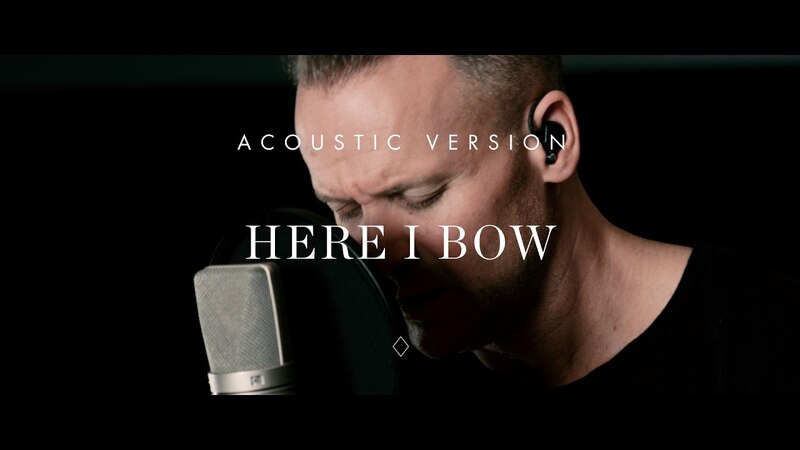 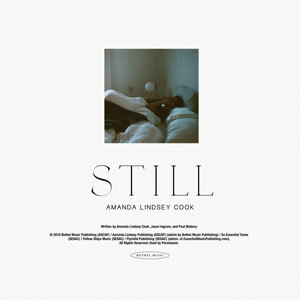 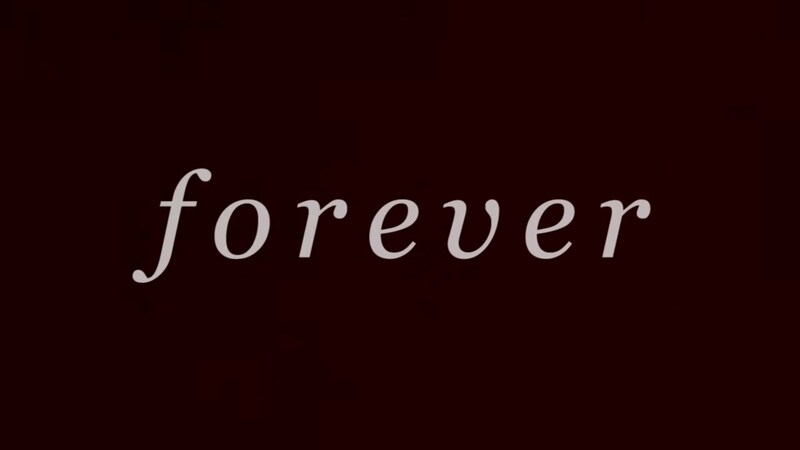 The album features lush arrangements recorded by a symphony orchestra like “Here I Bow” and “Mention of Your name.” Brian facilitates an atmosphere of faith in worship and has written anthems such as “Have it All,” “We Will Not Be Shaken” and “One Thing Remains,” which was awarded #1 song for ASCAP Christian Music and #1 Radio Single in 2013. 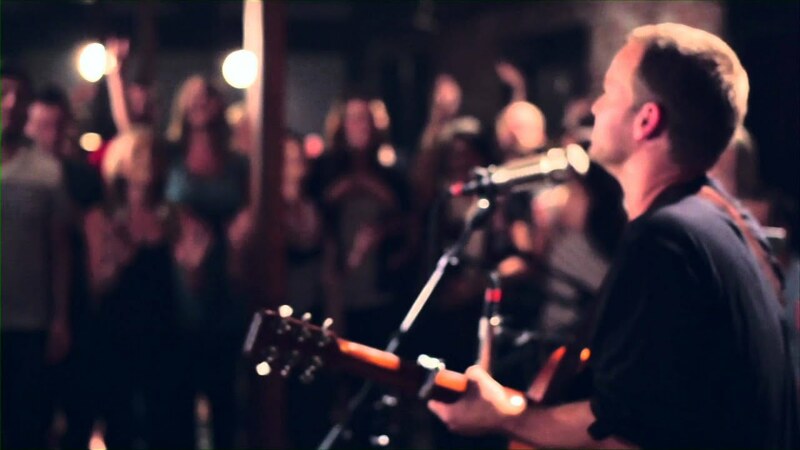 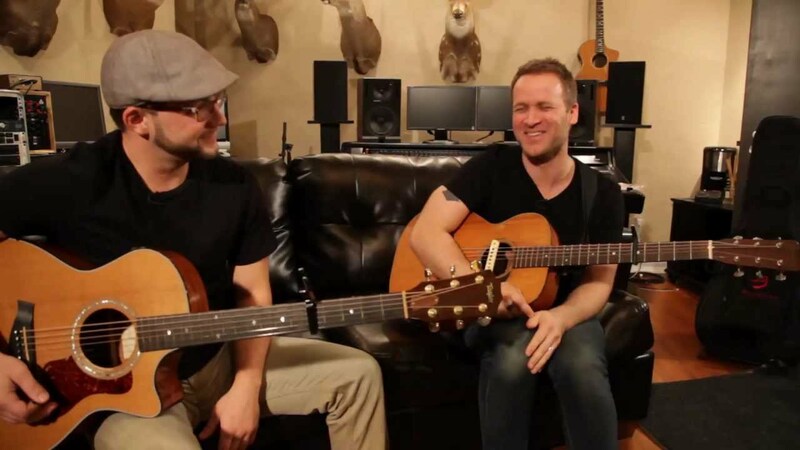 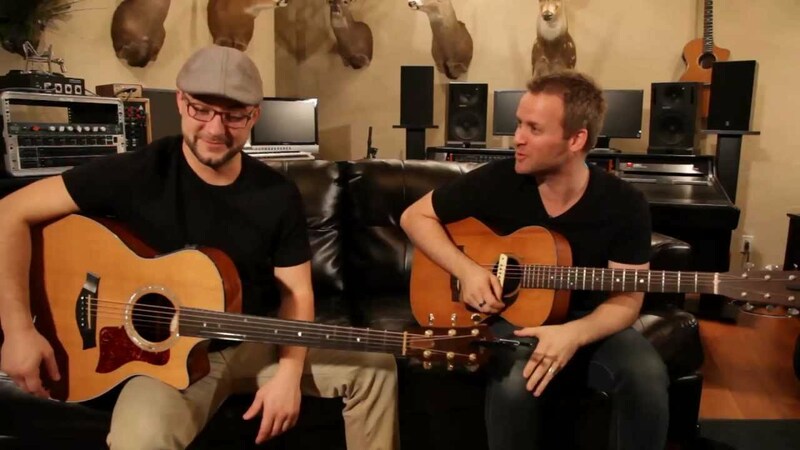 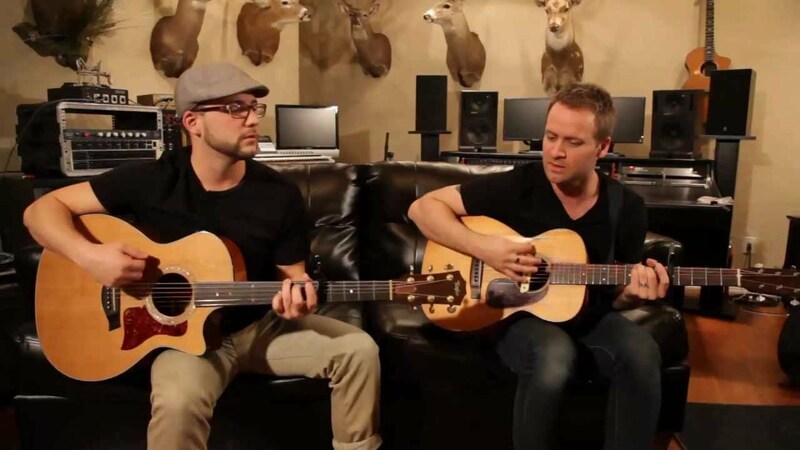 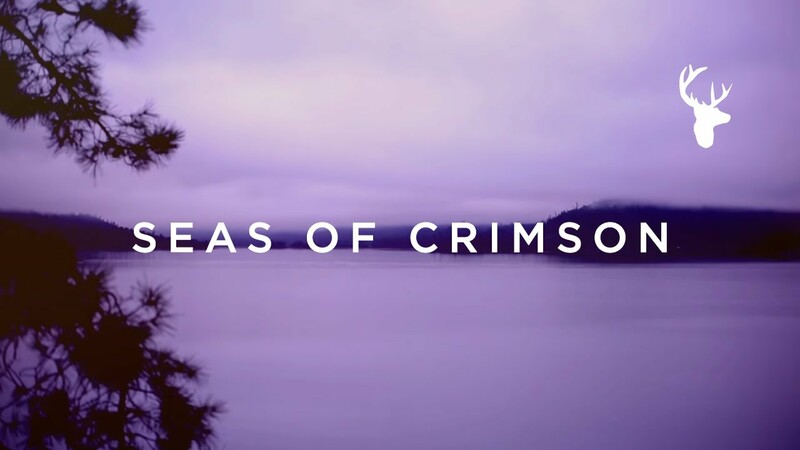 Brian is passionate about combining expert musicianship and songwriting with prophetic worship. 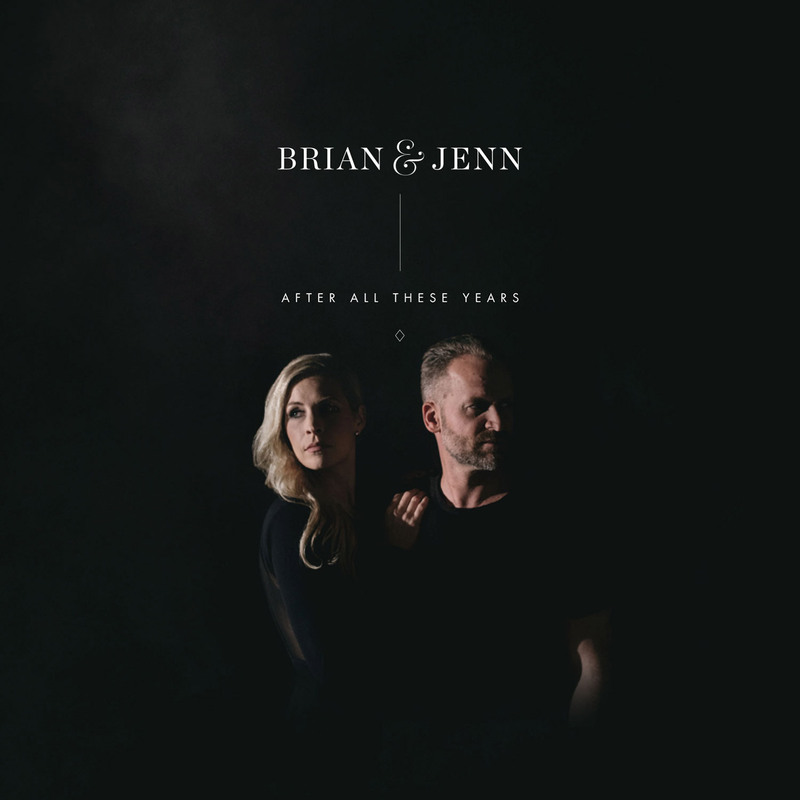 Together Brian and Jenn raise up worshippers who take hold of their true identity and pursue intimacy with God above all else. 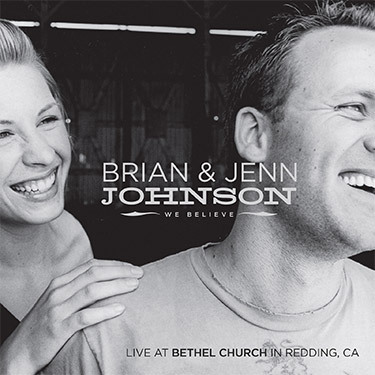 Brian and Jenn reside in Redding, California, with their four wonderful children, Haley, Téa, Braden, and Ryder Moses. 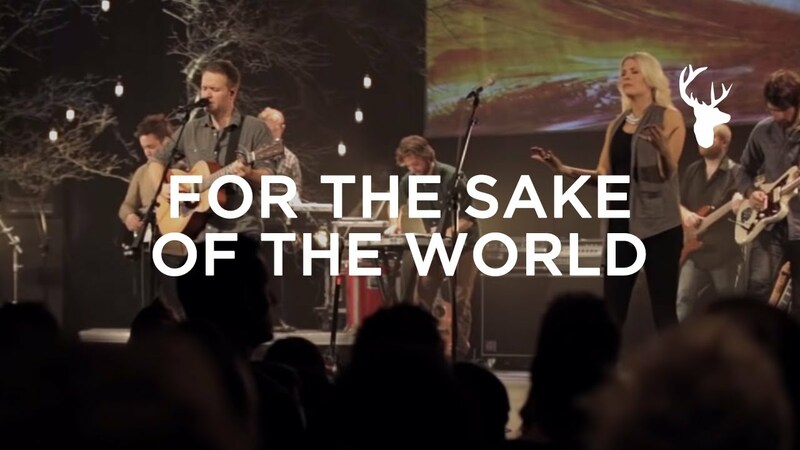 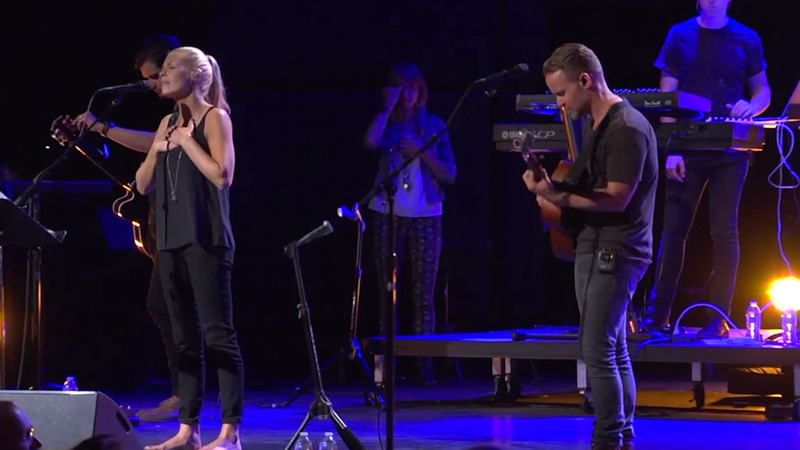 They continue to speak and lead worship at home and around the world.